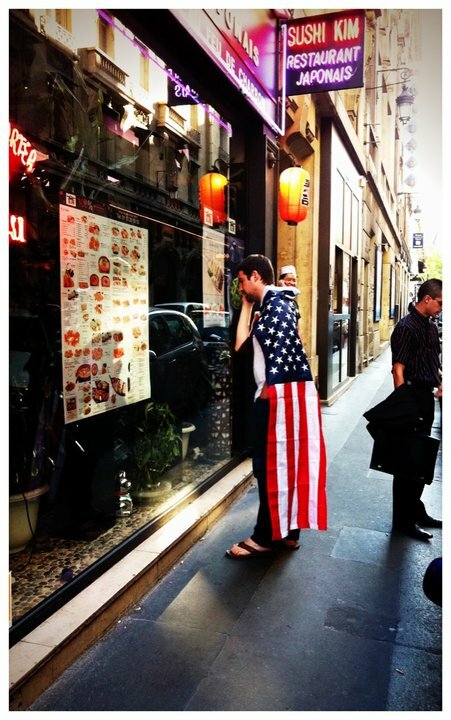 Today is my fourth Fourth of July in France. For my first Fourth, I got on a soapbox. For my second Fourth, I waxed sentimental about who was eating my apple pie. For my third Fourth, I tried to make you laugh. So … what’s on the agenda for my fourth Fourth? Continue reading Happy Bastille Day?